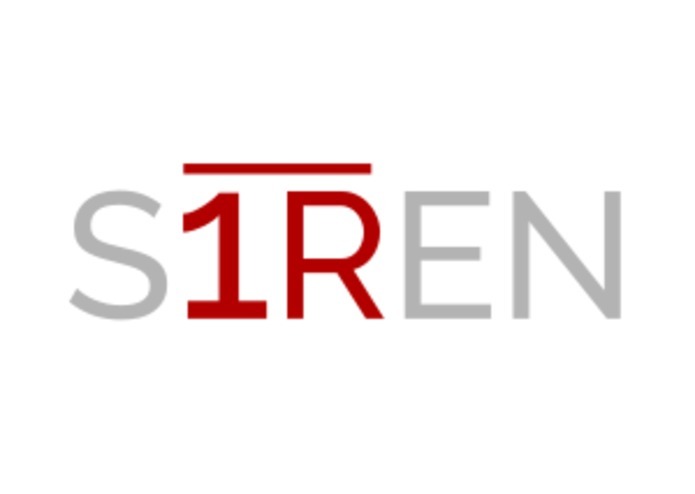 S1REN logo - 1R refers to "first responder"
During Hurricane Harvey and other recent natural disasters, people have flocked to social media to ask for aid and rescue. Many received the help they needed, demonstrating the potential of Internet-facilitated disaster response. To use Twitter as a rescue tool, however, emergency responders need to quickly and accurately sort through lots of noise. S1REN automatically filters tweets containing certain keywords and locations, then displays potential aid requests in an intuitive dashboard. The tweets can be claimed or hidden, and are also clustered by location with machine learning, saving time and money in the rescue operation. The tweets were gathered from the Twitter API using Tweepy and clustered by longitude and latitude with k-means machine learning. The front-end dashboard was built with React. Unstructured data is hard to process. People use social media for everything from memes to emergencies, and it can be difficult to find catch-all keywords to look for. 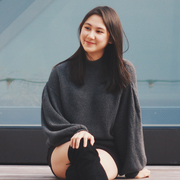 Instead, we focused on detecting potential rescue requests to send to users, combining low-latency computational filtering with human validation. One feature we wanted was to group together geographically close rescue requests. During a disaster, responders cannot afford to waste resources. As a result, we used k-means clustering to group tweets by their geographic data. We attempted to use the Django REST framework to communicate between our back-end and front-end. We're proud of building a clean, intuitive front-end and technically difficult, functioning back-end. We're also happy to tackle a challenging real-world problem. S1REN is designed to be versatile and real-time. It can be continuously monitored to detect budding incidents. Early disaster detection and rapid assessment of situational awareness saves lives and resources. We'd also like to refine the machine learning model and better integrate the front- and back-end. Eventually, we hope that our tool will be used in actual social media analytics and disaster management. Produced machine learning models based on tweet data. First was a naivebayes classification to determine if a tweet indicated a problem, and the second was using kmeans to cluster geo data from tweets.